International Procurement Services and Research Electronics International are exhibiting the full range of government level electronic countermeasures equipment including the latest versions of the Oscor Blue 24 GHz, Talan Digital Telephone Analyser and various versions of the Orion Non-Linear Junction detector including the new Twin Head 900MHz/2.4GHz version. IPS will also be showing the latest Andre Deluxe version which has a range of 10 kHz to 12GHz with a variety of selectable operating modes. Employing over 70 people and providing electronic countermeasures equipment around the world for more than thirty years, REI is the name governments around the world trust as manufacturers of the best overall countermeasures products available. 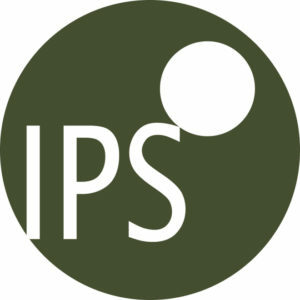 As leading international distributors for REI, supplying more than 60 countries, IPS are proud to have been associated with Research Electronics for the past 25 years. IPS always have the full range available for demonstration at the London office.